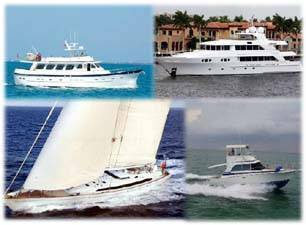 Camano Trawlers are currently built by Helmsman Trawlers in the northwest United States where the hull design and trawler inspiration as a fishing work boat originated. The above average hulls in workmanship, design and construction grant peace of mind with full keels that have carbon fiber reinforcement. The advanced hull design of Camano Trawlers offers superior performance for trawler cruising at 8 knots or 18 knot motor cruising without high fuel cost. The boats are built with a no frills rubber rub strake and no exterior varnish on these rugged trawlers! Yet these efficient trawlers offer a pleasing appearance inside and out. Contact Us to purchase a Camano Trader for sale. Contact Us to for more information and to see a Camano Trawler today.